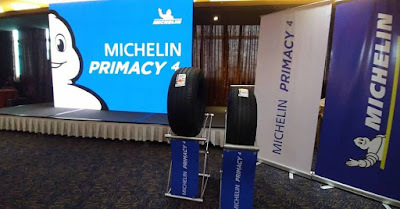 Michelin, the world’s leading tire company, is revolutionizing the Philippines’ local tire market with the recent launch of its latest generation tire in the Primacy range: MICHELIN Primacy 4. As the concept ‘Safe When New, Safe When Worn’ suggests, the tire provides lasting safety and excellent performance in both new and worn states, throughout its entire life cycle. Moreover, it also serves as a reference of silent tires that provide the ultimate driving comfort and experience. Michael Nunag, Chief Representative of Michelin Philippines revealed: “A tire’s grip and braking performance – especially on wet roads – is critical to road safety in our country. Filipino consumers today choose their tires based on their characteristics when they are new. But what happens to grip and braking performance after 50,000 kilometers, or after a few years of use? In the tire industry performance tests are typically conducted on new products. Michelin is a step ahead. We want to demonstrate that our performance is maintained with mileage and time”, Nunag added. 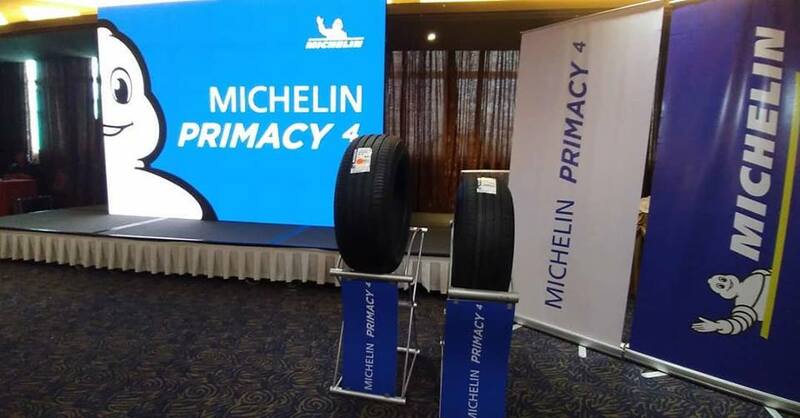 “The new MICHELIN Primacy 4 addresses two major pain points of consumers in our country: safety journey after journey, due to unfavorable road conditions and rain-related accidents; and on comfort, due to challenging road and traffic conditions,” Nunag said. “Sustainability of our products is Michelin’s key corporate strategy. Instead of producing tires that are easily depleted, we strive to provide tires that provide safety and true value to consumers, while respecting the environment, throughout its full life cycle,”.